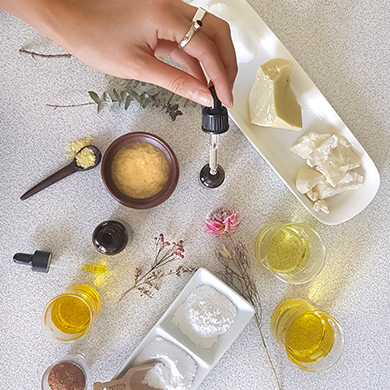 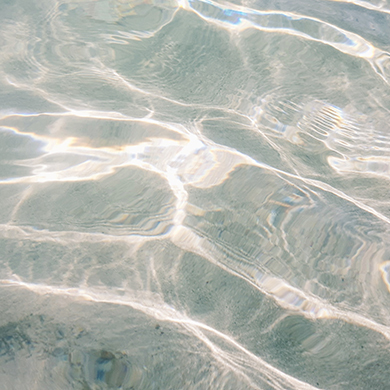 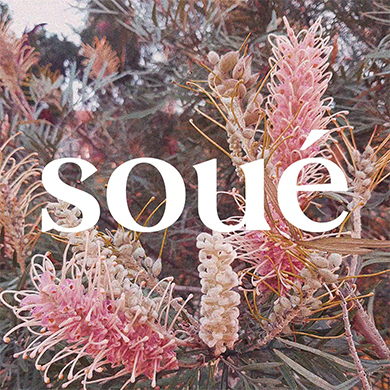 Soué uses pure and certified organic essential oils and ingredients to create skincare that has nothing to hide. 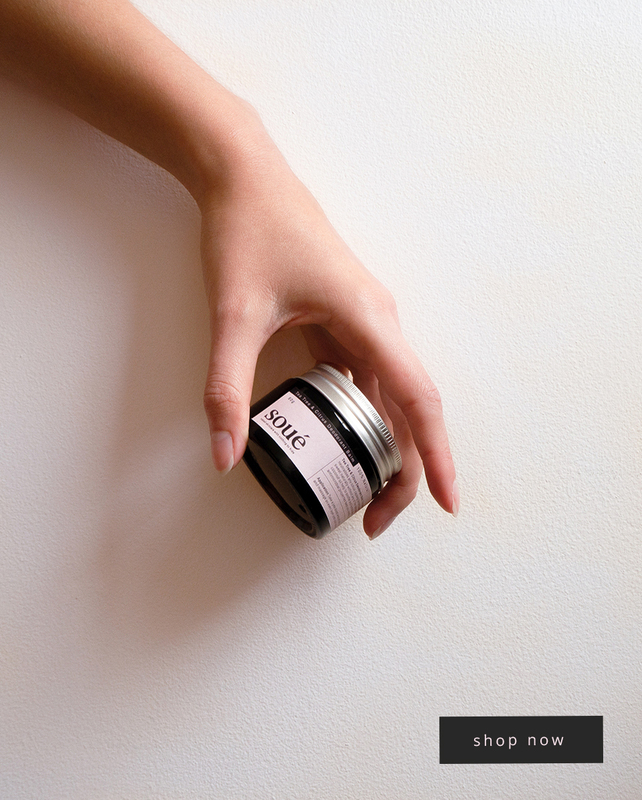 This means you know exactly what you are putting on your body. 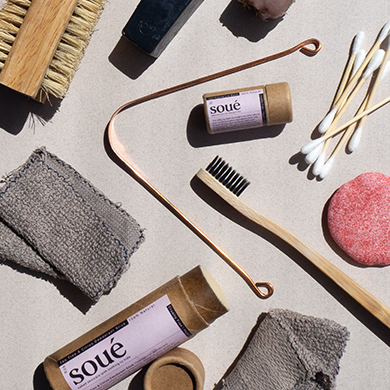 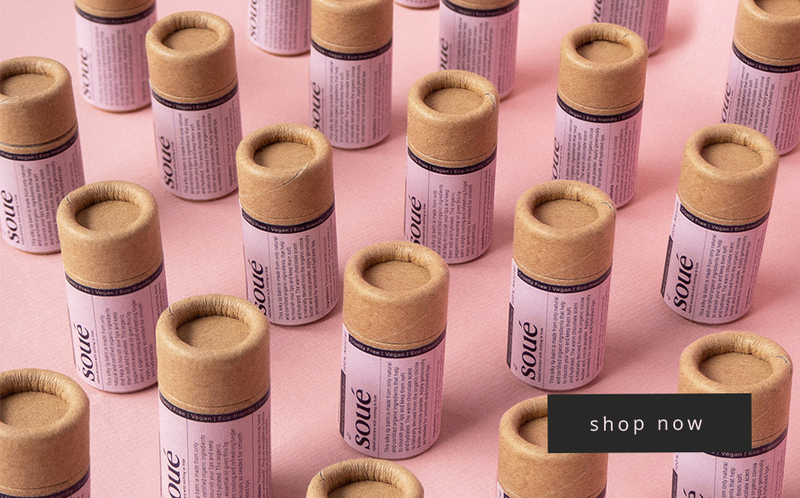 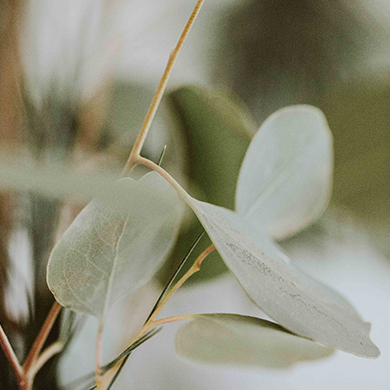 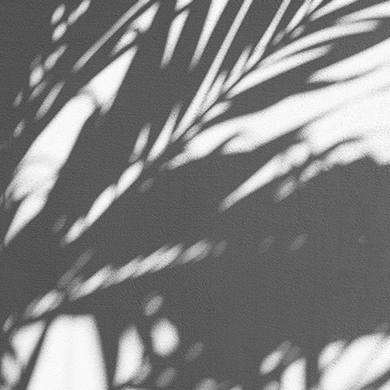 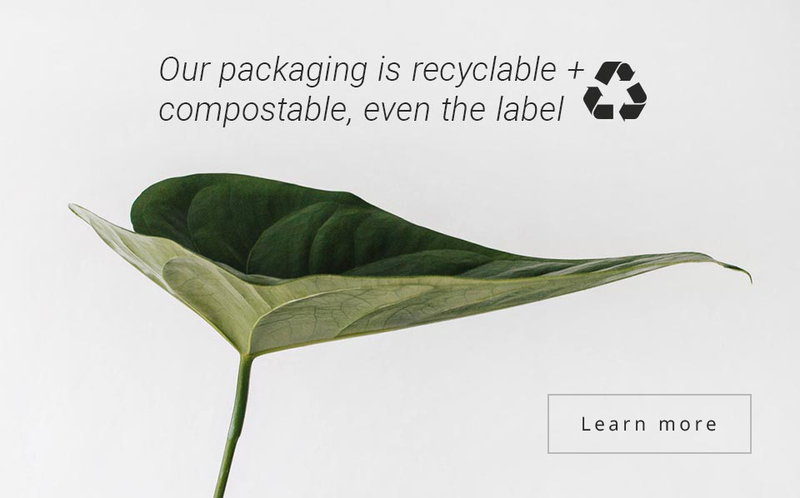 Every Soué product is handmade with love, and hand poured into our eco-friendly packaging right here in Sydney.